A great starter Boat for a family or crew. Known as a solid good performer these Yachts are also very spacious below for her size. 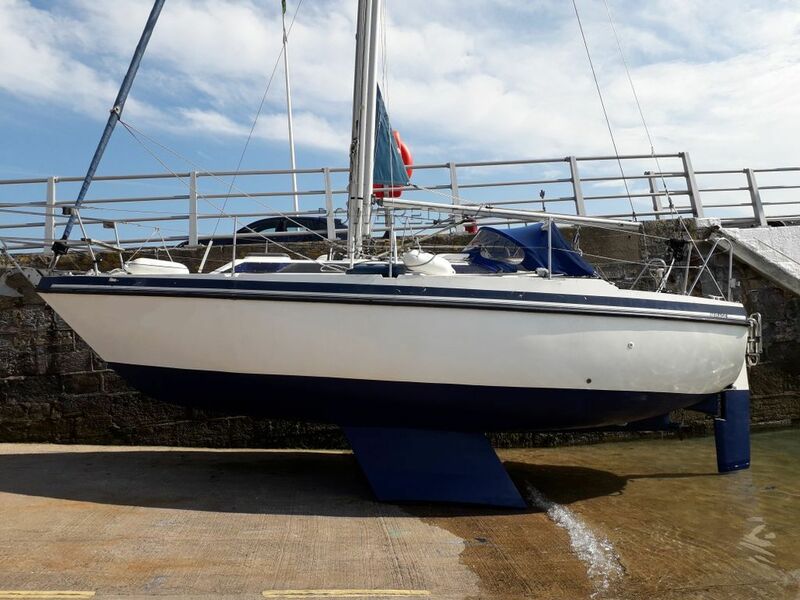 This Mirage 2700 has been personally photographed and viewed by Phil Key of Boatshed Torquay. Click here for contact details.